This watch needs no introduction. 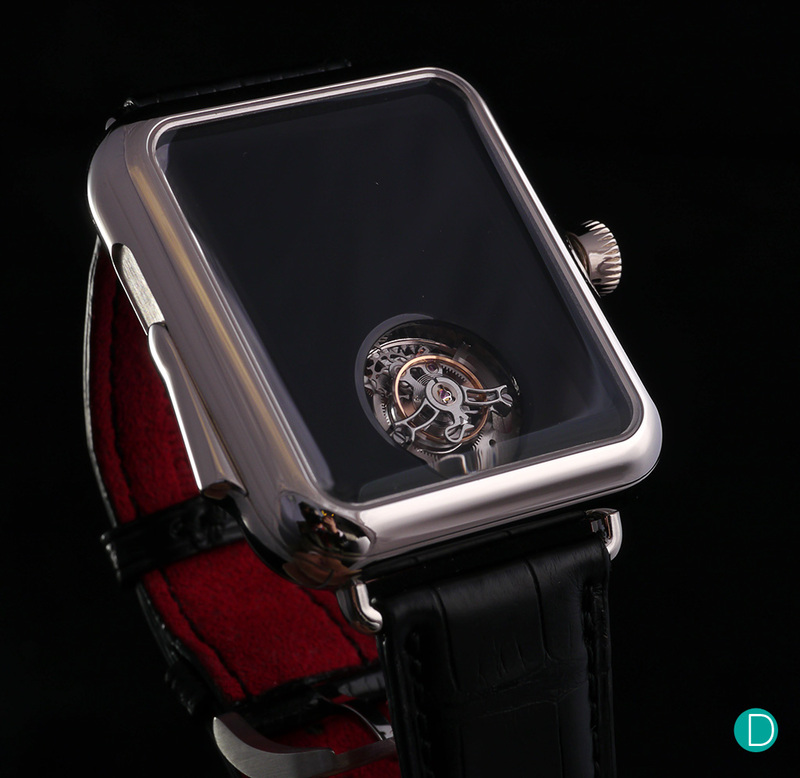 Its mere existence commands reverence from all the other watches at SIHH. 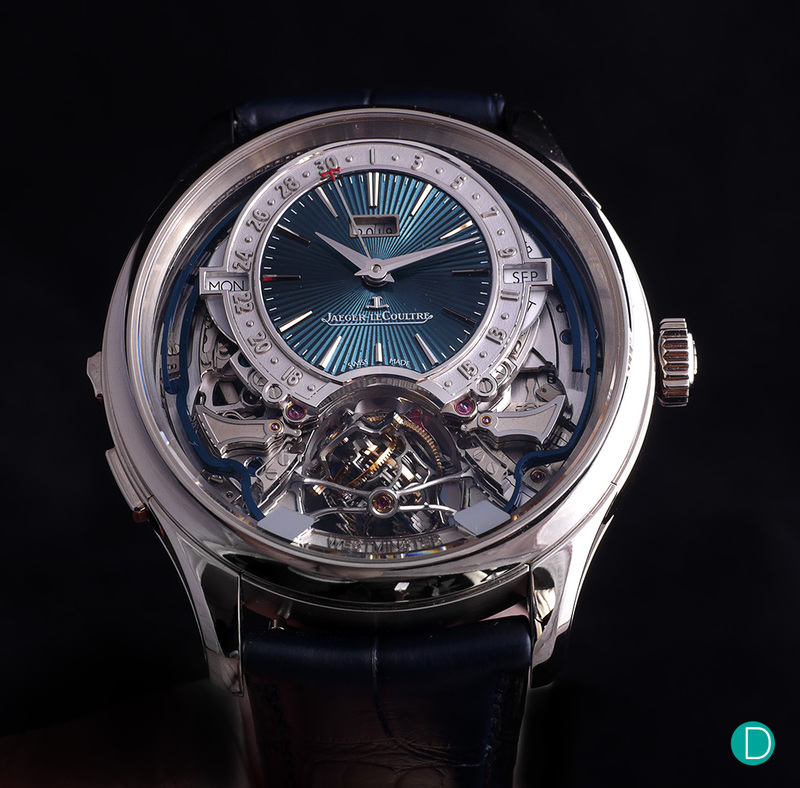 The Master Grande Tradition Gyrotoubillon Westminster Perpétuel was arguably the most technically sophisticated timepiece present at the Palexpo. If a multi-axis tourbillon (Gyrotourbillon) on its own doesn’t impress you, adding a minute repeater with Westminster chime and perpetual calendar to it should do the trick. Might as well toss a remontoir into the mix to keep timekeeping snappy while we’re at it. 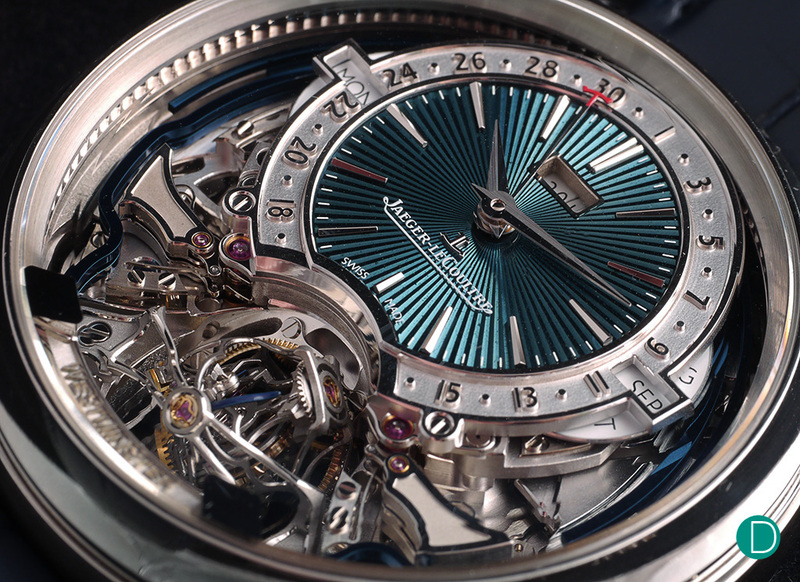 The aesthetics on the dial side – including the blued gongs and the relief-engraved dates – is gorgeous. The view of the case back is no less breathtaking – top marks for design and finissage. “They should probably just hand this year’s GPHG Aiguille d’Or prize to Jaeger-LeCoultre”, is what I’d say were it not for the next watch on my list. It’s not difficult to see why the Traditionelle Twin Beat Perpetual Calendar is also one of the highlights of SIHH 2019. The watch has a feature that allows the owner to switch between a higher movement frequency (5 Hz) and a lower one (1.2 Hz). The higher frequency ensures precision; the lower frequency extends the watch’s power reserve by 22 times, enabling more than 65 days of autonomy, thus keeping the perpetual calendar going when not worn. Naturally, it is not recommended for the watch to be worn while it is set at 1.2 Hz, as movement and shocks will have a much greater effect on timekeeping. The concept may be simple, but the technicality behind it is mind-boggling. And yes, this feature is a world-first. It is so good to see Vacheron Constantin back in the innovation game. 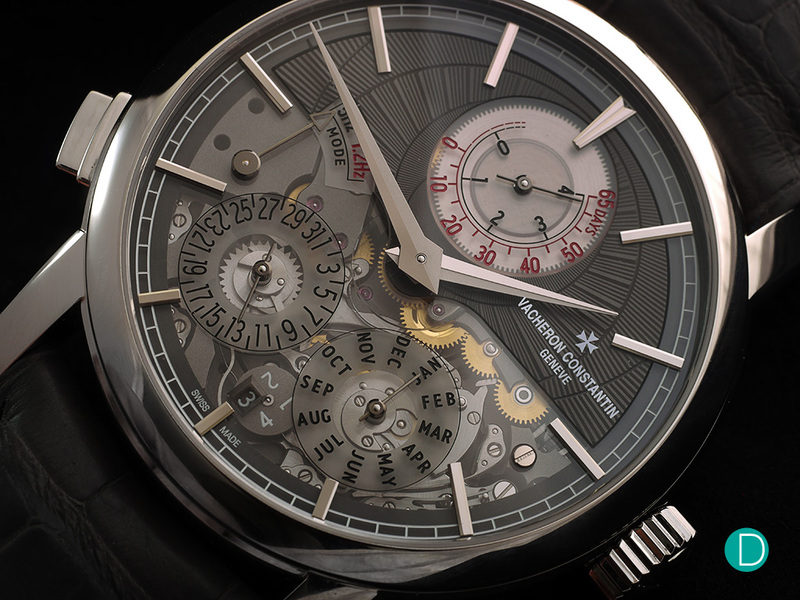 The Twin Beat Perpetual Calendar is also a genuine contender for this year’s Aiguille d’Or. The Richard Lange Jumping Seconds is the only watch on this list that isn’t exactly new, being first introduced in 2016. Now, let me get this off my chest: I’m not a fan of deadbeat/jumping seconds. I very much prefer my seconds sweeping. The ticking triggers some primitive part of my brain, causing feelings of agitation and irritability. I appreciate the technicality of a ticking mechanical watch (especially in the Richard Lange’s case with the remontoir) but it isn’t enough to make me want it on my wrist. Well, that is until now. 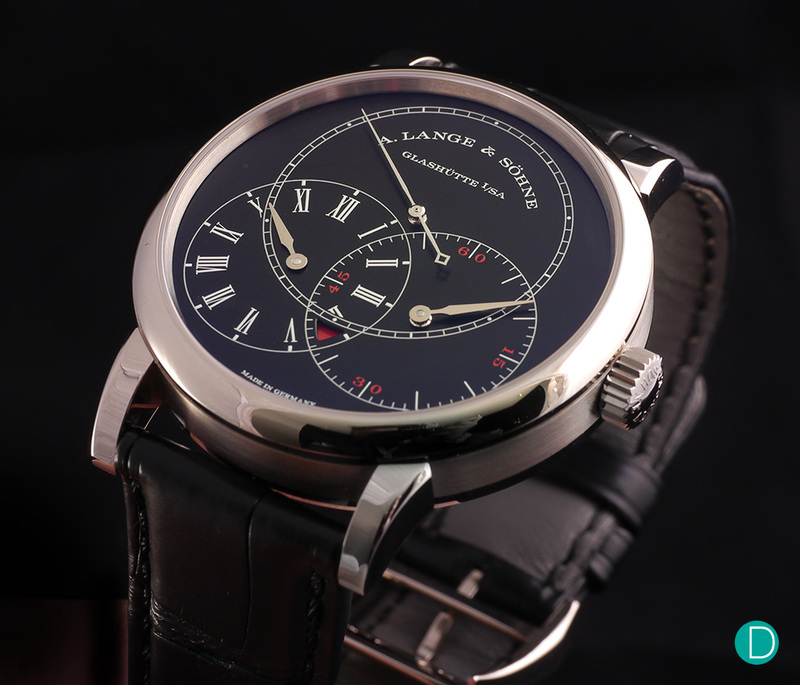 The Richard Lange Jumping Seconds was previously only available in standard dress watch aesthetics (platinum/pink gold with silver dial), and a ‘pseudo-quartz’ dress watch was a no-no for me. This year’s black/red/white colour palette, however, is just outright menacing! My jaw dropped at first sight of its new dark and brooding good looks. It’s gone from “annoying” dress watch to ‘scientific instrument of doom’, which was the original vision for the Richard Lange family anyway (sort of). In other words, the new contemporary aesthetics has made the jumping seconds cool for me – cool enough to be on this list! The Hermès Arceau L’Heure De La Lune is a surprise entrant to my top 5 list. Hermès timepieces had never interested me but I’m glad that changes this year. I have always had a soft spot for moon phase watches. The Arceau L’Heure De La Lune takes this ancient display to a whole other level where it occupies the entire dial. It reminds me of the Arnold & Son HM Double Hemisphere Perpetual Moon except with much more openness. The time and date displays on the watch are reduced to sub-dials that make one full revolution every 59 days, thus indicating the moon phase in both the southern and norther hemispheres. It wasn’t just the novelty of the display that intrigued me – it was also the gorgeous aesthetics of the dial. The sub-dials are lusciously lacquered while the dial that serves as the backdrop comes in either meteorite or aventurine – my pick is the aventurine for its dreamy appearance. In spite of my general indifference towards H. Moser & Cie timepieces (not a fan of the minimalist design), they keep turning up on my lists. The first was in SIHH 2017 with the Venturer Swiss Mad watch, and the second was the Endeavour Perpetual Moon Concept Vantablack in my Christmas 2018 wish-list. This year the Swiss Alp Watch Concept Black, a piece unique, is here to remind me that I secretly have a crush on H. Moser & Cie. Being the trolls that Moser are, the watch doesn’t display time; all you see on the Apple Watch-esque dial is a well-finished tourbillon. It may not display the time, but you most certainly can tell time with it still, and it’s by means of its minute repeater function. You can only tell the time by listening to it. A fascinating, albeit cheeky, concept if I say so myself. The time can be set by first listening to the chimes, then adjusting with the crown that has been graduated like a micrometer. But how do you ascertain that the watch hasn’t exhausted its power reserve while it is on your wrist? Well, the tourbillon doubles as a power reserve indicator. How so, you ask? If it’s spinning, there’s power; if it’s not spinning, there’s no power. Brilliant.